UPDATED: Fri., June 22, 2018, 8:14 p.m.
MOSCOW, Idaho – Football fans at the University of Idaho officially will be allowed to tailgate after the State Board of Education approved an alcohol permit for 2018 home football games Thursday. The permit also covers postseason home games and the spring 2019 football scrimmage. In October, the state board approved policy changes that permitted alcohol under specific circumstances at NCAA athletic events on university campuses, as long as prior board approval was granted. UI officials jumped on the chance to get tailgating approved. Tailgating has been common practice at the school, but until last year it was prohibited by official board policy. 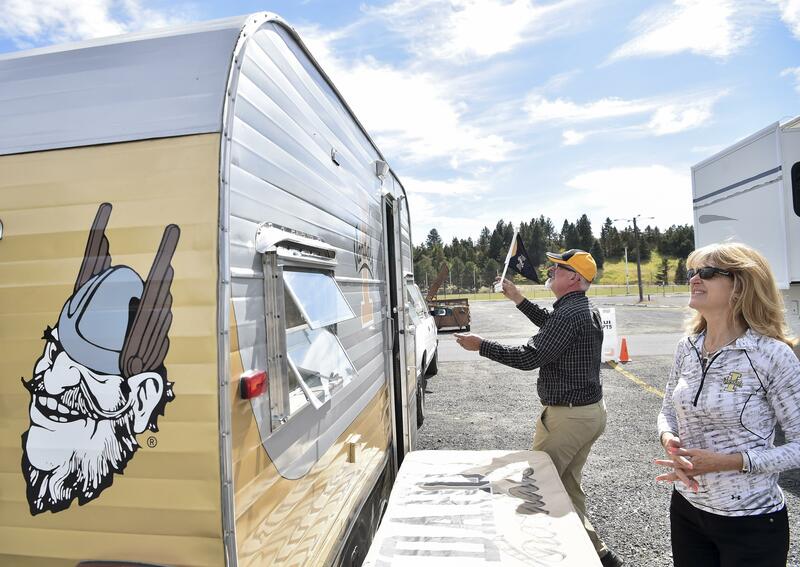 Approved tailgating areas where alcohol consumption will be allowed include parking lots 34, 57, 57E and 110, all near the Kibbie Dome. The university will need to submit a postseason report to the board. The move was approved with a 3-2 vote during the second day of the state board’s meeting at the College of Eastern Idaho in Idaho Falls. Board members Andrew Scoggin and Richard Westerberg opposed the move. Proposals to allow tailgating at Boise State University and Idaho State University were postponed until a future meeting. “We’re appointed as the State Board of Education, and yet it seems every year we become the state board of alcohol licensing,” Scoggin said, speaking in opposition to the move. Published: June 22, 2018, 5:11 p.m. Updated: June 22, 2018, 8:14 p.m.